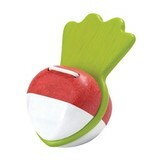 Shake and tap this beetroot to make it clap. 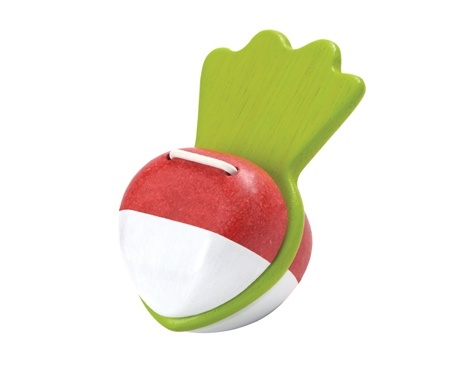 This clapper will make it fun and musical to learn about your veggies! Combine with other PlanToys musical items to form a rockin’ band! Suitable for children 12 months and up.